Kevin Annetts Property is a family run boutique agency located in the heart of Mooloolaba, along Mooloolaba Esplanade and overlooking the pristine ocean of the Sunshine Coast. Kevin has been residing and operating in the Real Estate Industry in and around the Alexandra Headland/Mooloolaba/Maroochydore areas for the past 40 years, and together with his wife Toni has amassed a wealth of knowledge for the local market. This most recent venture has come about from Kevin's lifelong dream, after 40 years of working in and then owning his own local franchises to be able to present his own brand and beliefs, and to be able to provide our customers with unsurpassed friendly, personal and professional service. All of our experienced team are long term locals themselves and have been hand-picked by us for their expertise in their field, and we are confident that they all will provide the best level of customer service available. Our total combined Real Estate experience totals over 140 years of Real Estate knowledge. Our team has outstanding knowledge of the local area, with Kevin being around long enough to have been selling some properties off the plan only to be reselling them again now! We pride ourselves on our client satisfaction, both within the Sales and Property Management Divisions. Our aim is to provide personal, attentive, and professional service and we look forward to working with you. Thank you for visiting our site, please do not hesitate to contact us with any queries you may have. Click here to check out Kevin Annetts Property Instagram account. Guest this week is local Real Estate Agent Kevin Annetts talks surfing, its impact on the Coast and changes in the Coast beachscape over the years. Plus this weekends picks from the Sunshine Coast Daily Real Estate Guide. 33 Gloucester Road, Buderim SOLD UNDER THE HAMMER. Congratulations to the Vendors and thank-you for appointing our company, and congratulations to the successful buyers. Please enjoy the video below from our Auction at Unit 6/8 Smith Street, Mooloolaba that took place on Saturday the 21st of July 2018. Kevin welcomes Diane from Summit Real Estate! Kevin recently welcomed Diane Parish, from Summit Real Estate New Zealand to the beautiful place we call home, the Sunshine Coast. Kevin and the team will be working together with Diane in helping Diane's clients find property to suit their needs on the Coast. The subdivision is the first land release between Mooloolaba and Caloundra. Our kitchen table was used to roll out the map under a tree. From memory, land sold for around 700 pounds a block. 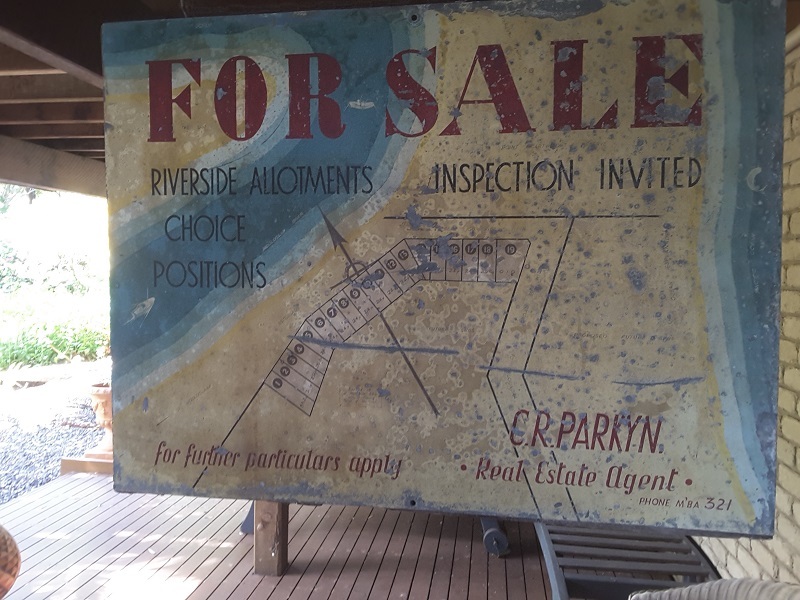 My dad bought the 160 acres in 1942, after the original owner decided not to continue to pay rates to the Landsborough Shire Council. I think the price paid for the land was 25 pounds in total for all land to high tide mark between McKenzies bridge and La Balsa, across to the surf beach high tide mark.